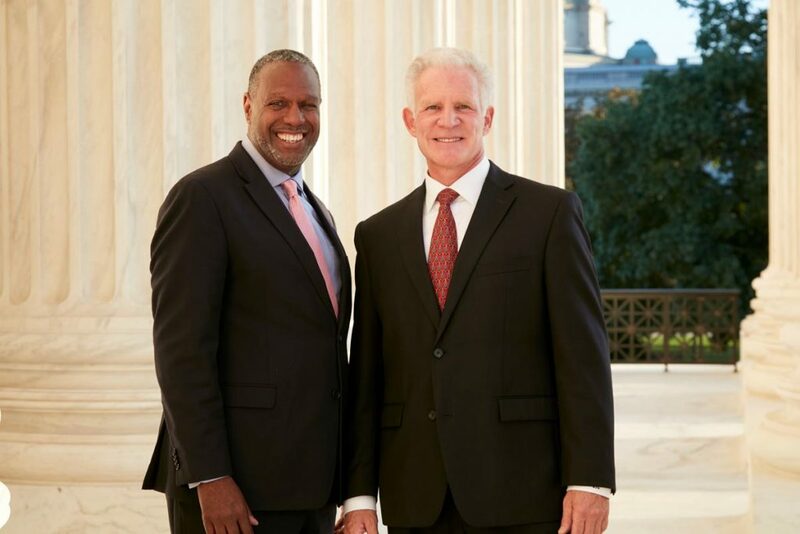 Lorenzo Bellamy, Esq., formerly of Alexander & Cleaver, PA and Gil Genn, Esq., formerly of Capitol Hill Strategic Advocates, have joined to launch The Bellamy Genn Group, LLC. 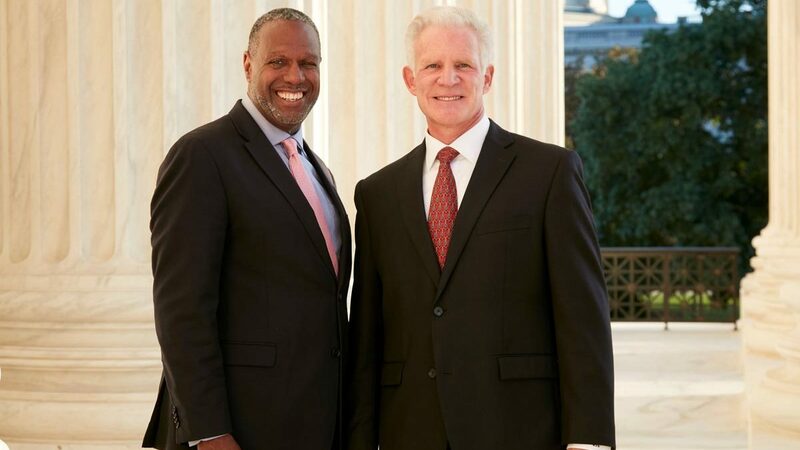 With over 65 years of combined government relations experience with international, federal, state and local governments, Bellamy Genn bring their legal and government acumen to open a firm which offers a new paradigm in government relations and client representation. “Each of us has unique strengths beyond the obvious diversity we bring. 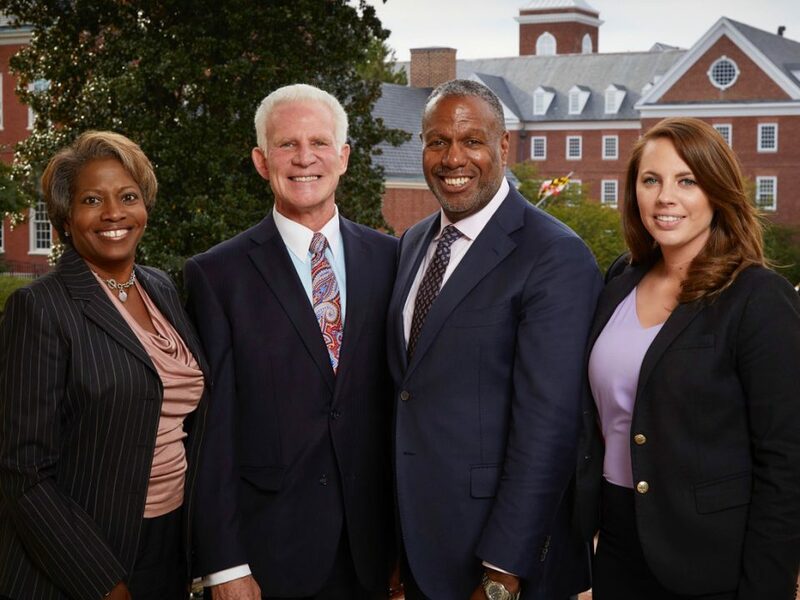 I don’t think there is a team in Annapolis that has more energy, motivation and a proven track record of achieving clients’ desired goals and objectives with measurable results,” said Bellamy. Additionally, a highly respected Government Relations Professional from the Hogan Administration has agreed to join their team soon. 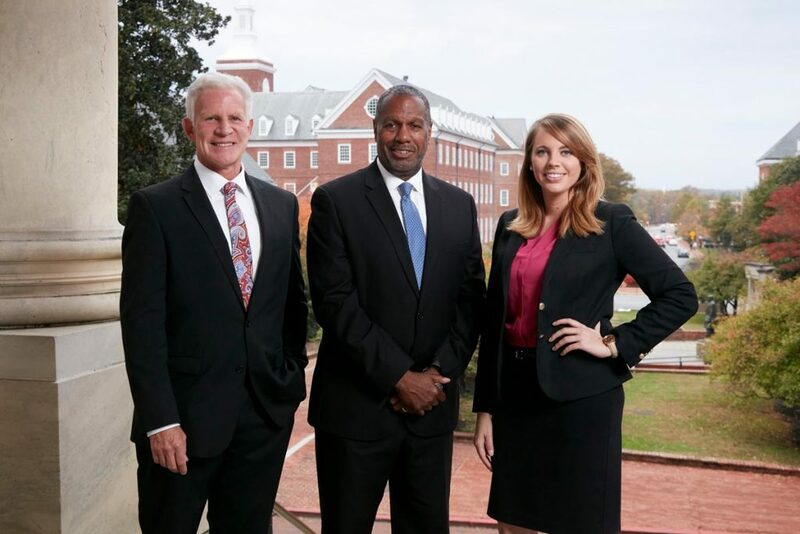 Bellamy will bring his successful legislative practice, including representation of many clients in procurement matters before federal, state and local agencies. He plans to build on his international business development and foreign entity representation before state, federal agencies and Congress. During his tenure as a lobbyist and starting with his own firm in Washington, DC, Bellamy played a significant role in securing over $600 million in contracts for his clients. 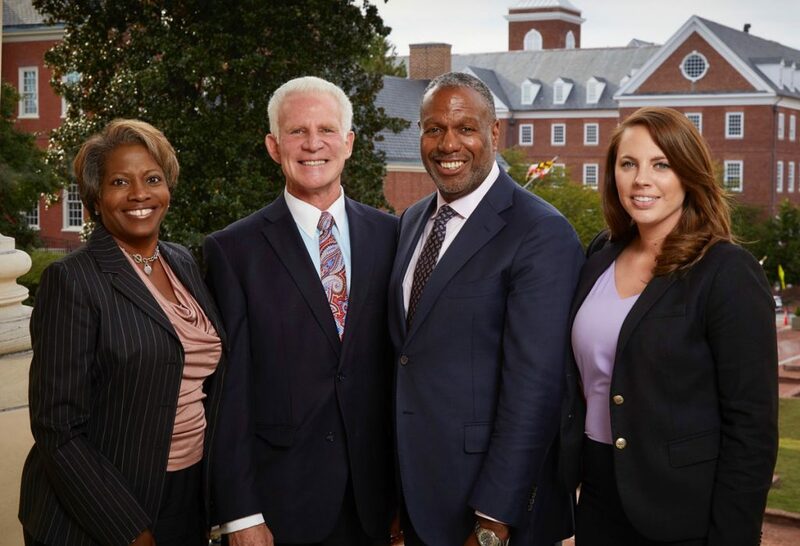 Bellamy has been instrumental in the successful passage of landmark legislation including passage of the African Growth and Opportunity Act, the Justice Reinvestment Act, preservation of funding for legal aid programs and client-supported bills and defeating many bills adverse to clients. He also worked with his mentor Mike Lemov on the Aviation Security Improvement Act of 1990 representing the Families of Pam Am Flight 103 which was blown up by Libyan agents over Lockerbie, Scotland in 1988. The bill led to improved airport security measures and allowed familes to sue above the cap imposed by the Warsaw Convention. 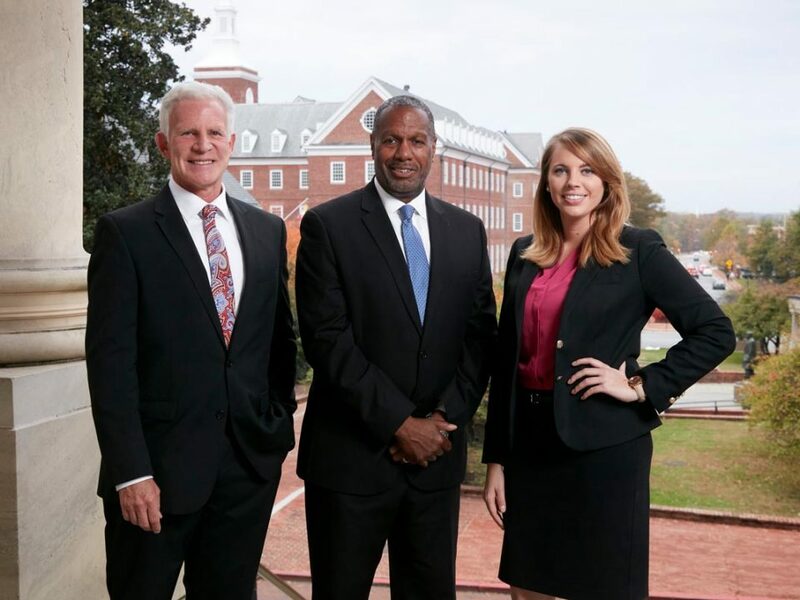 Bellamy is consistently listed as a “Super Lawyer” in Maryland Government Relations. He has advocated on behalf of Fortune 500 companies before the executive and legislative branches of the U.S. government; served as a legislative advisor in two major law firms; has served as director and legislative counsel in an Annapolis law firm; and has extensive background in municipal legislative advocacy, including lobbying before Congress on behalf of Baltimore City. Gil Genn served for 12 years as a member of the House of Delegates, chairing the Criminal Justice Subcommittee. His district mates include current Maryland Attorney General Brian Frosh and Maryland State Treasurer Nancy Kopp. Genn is a former U.S. Senate staffer, an accomplished business strategist and skilled attorney with the highest professional peer-reviewed attorney rating by Martindale-Hubbell. On the federal level, through relationships with the U.S. House Majority Leader and Speaker, Genn was able to include a provision in the final stimulus Conference Committee report and bill sent to President Obama to increase the SBA bond limits from $2 million to $31.5 million, expanding opportunities for small business, minority and veteran contractors. Genn also has testified before Congress.